Guyanese people are people from Guyana, officially named the Co-operative Republic of Guyana, which is located on the northern coast of South America and borders the Atlantic Ocean. Geographically, Guyana is part of the South American mainland, however it is much more similar to the nearby island nations of the Caribbean such as Trinidad and Tobago, Barbados, Saint Vincent and the Grenadines and Grenada with respect to culture. In fact, Guyana is considered a Caribbean country even though it is not an island nation located in the Caribbean Sea, as are most Caribbean nations. 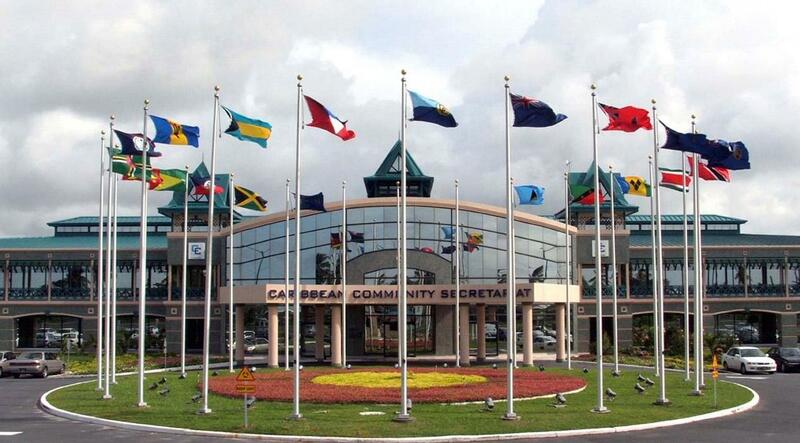 Guyana is also a founding member of the Caribbean Community CARICOM. However, Guyana does share some of the Latin American customs and traits that are characteristic of its South American neighbors, and it is also a founding member of the Union of South American Nations which formed in 2008.